We are a bit more fortunate than most as on the Avon the Trout season does not finish until the 15 Oct. 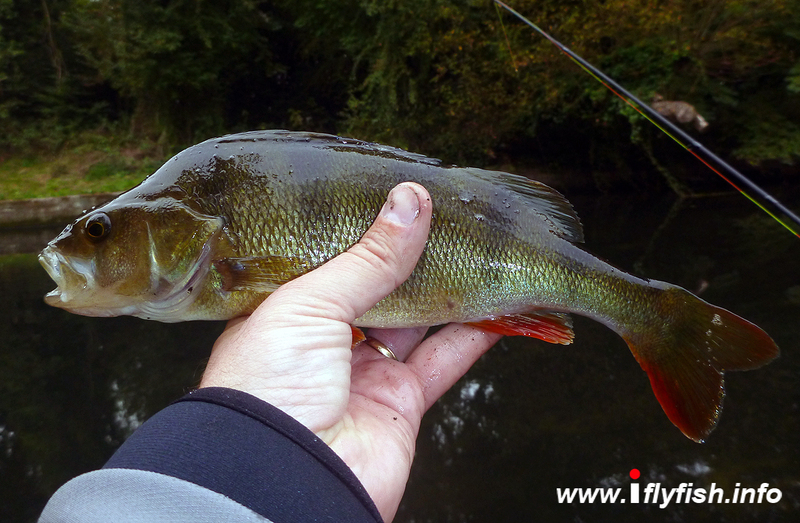 Seems a waste not to take advantage, as well as this there were a few Perch I fancied a chuck at. 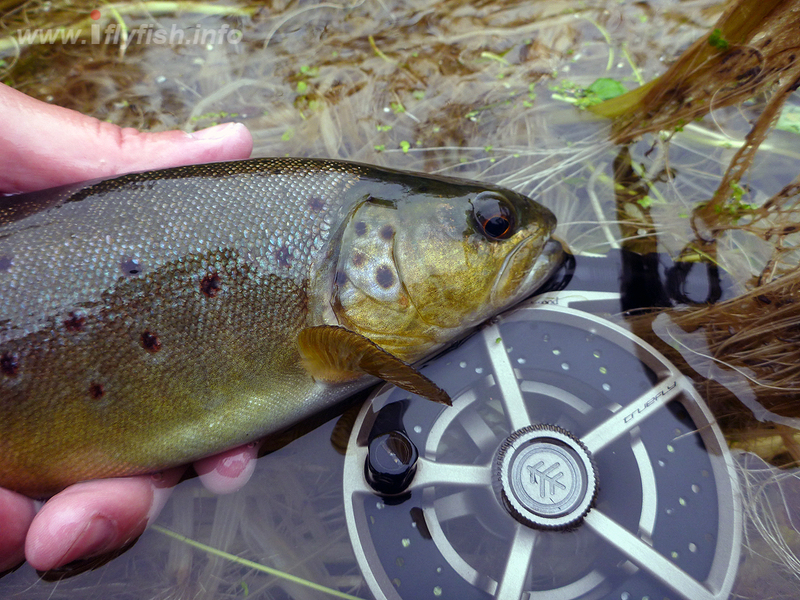 The Grayling were also on the cards so I was looking for a bit of a grand slam for my session. First port of call was the Perch, so I tackled up with a French leader and a single #16 hares ear nymph with an orange collar. I made my way down to the river to be greeted by a rambler on the wrong side of the gate! He looked a little in distress and was halfway across a tree trying to cross the swamp part of the beat. He was looking a little worse for wear and was over the moon when I said I could open the gate and let him out. He had wandered off the beaten track and looked in a right state with his white breeks covered in swamp muck and smelling like the back end of a stable. I pointed him to civilization and headed to where I know the perch lived. 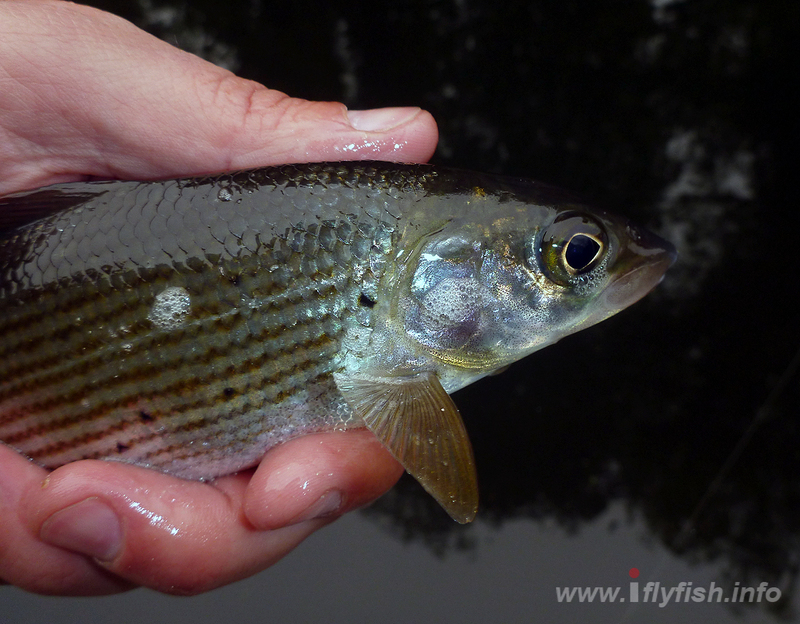 It did not take long for the belly in my Frenchie to straighten a bit and I lifted into my first Grayling. Oh well if at first and all that. The next cast was better placed and went into the shoal and a small Perch snatched the nymph. As I was bringing it in several much better specimens could be seen pursuing their fallen comrade. I took another of similar size shortly after but was only content when I had one around three quarters of a pound. After that I headed downstream to the bottom of the beat. So, Grayling and Perch of the list just the Brown trout to go. I spent ages targeting a really nice fish but it was in a great lie that made it difficult to get my fly in front of it. As it was I lacked the skill to achieve the right cast and only succeeded on spooking the fish. The day was warming up a bit and I decided to discard the French leader and re-rigged ready for some dry fly action. There was a fair amount of activity on the river some good hatches coming of and fish were coming and taking right of the surface. A tried and trusted parachute Adams went on and after a few casts to get my eye in I covered the first rise. The fish smashed the fly almost as soon as it hit the water and immediately started leaping about the river. Still not sure how it managed to hang on but I brought it to the net and got a quick pic before sending him home. 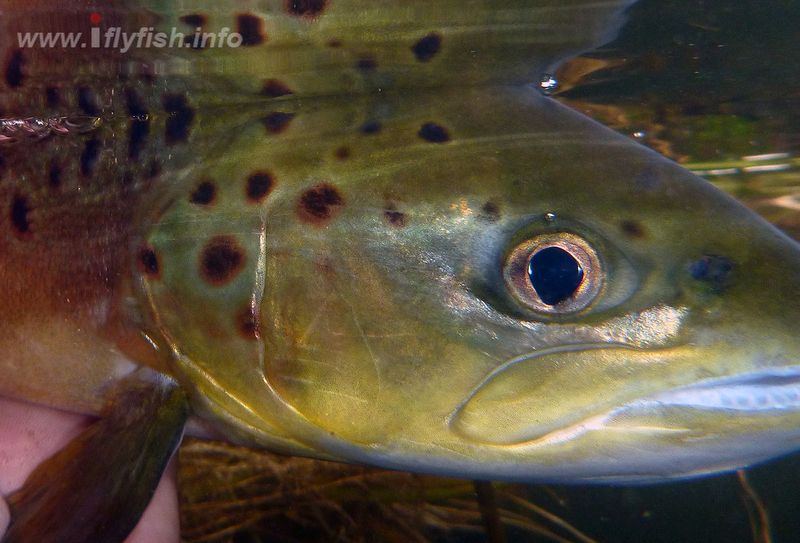 The trout were really active now and the fly choice was somewhat irrelevant, I had switched to a small Cull that scored well before stopping for a cuppa and a bit of lunch. 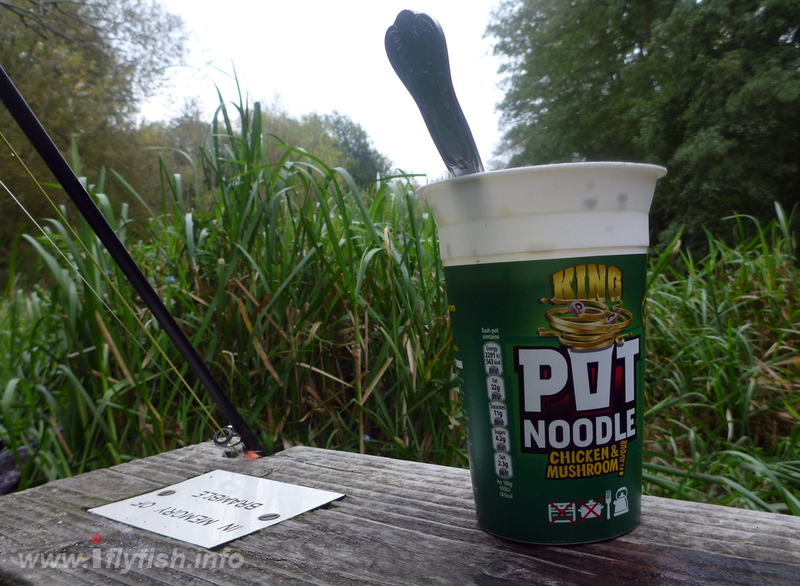 The trout continued to slurp down the flies coming off while I slurped down a pot noodle. 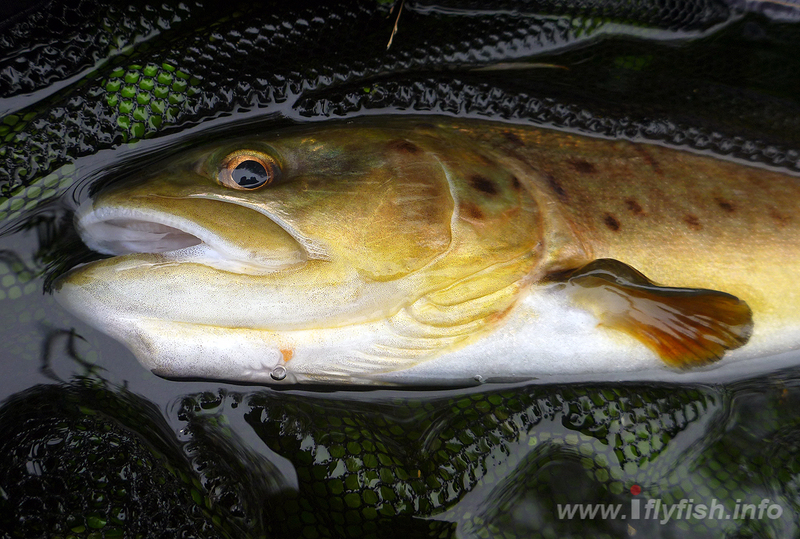 After lunch I obliged the waiting trout with another Parachute Adams variant that they seemed happy enough to eat. A few more fish followed and it was great fun but as ever time had caught up with me once more and it was time to head home. 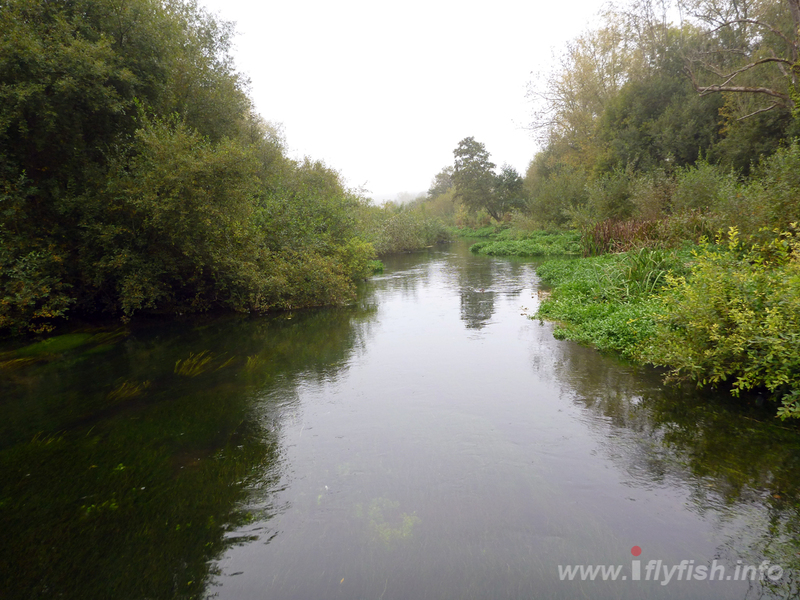 There is still a lot of vegetation in the water but it’s on the turn and soon the Grayling will be podding up. It promises to be a great Grayling season and I hope to make the most of it with the Grayling Classic (Test) fast approaching and then the Grayling Festival (Welsh Dee) after that more tying is a certainty and a lot more practice!